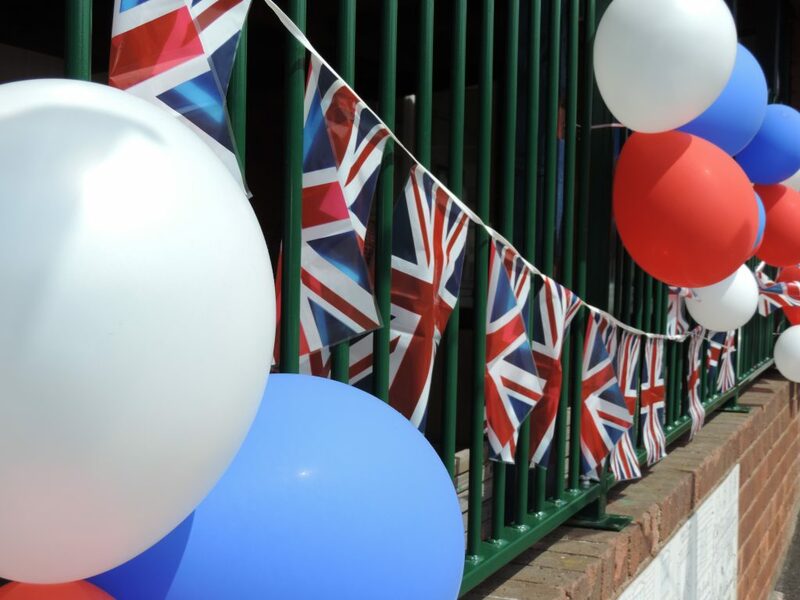 To celebrate, the children enjoyed morning activities held in the classrooms and during the afternoon they were treated to music provided by our very own drummers and a disco. Thank you to all the children, parents and staff who made the day a great success. 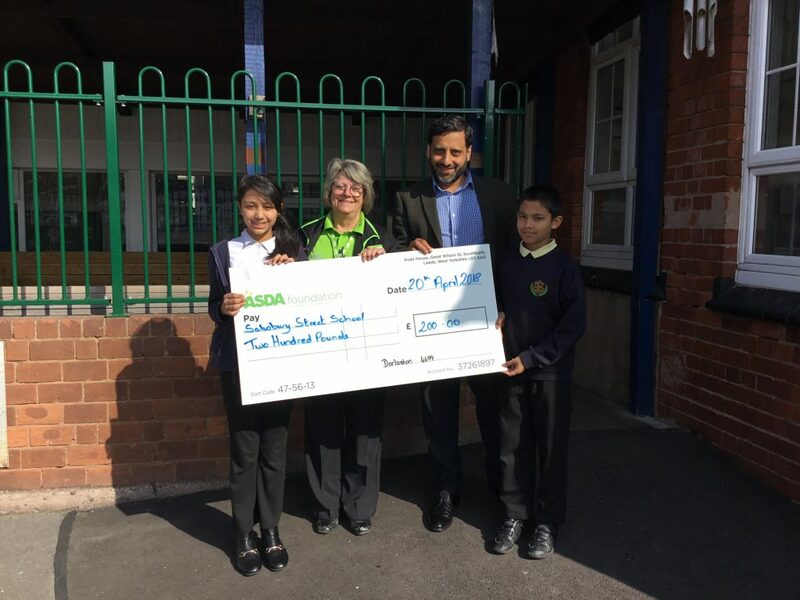 We are very grateful to ASDA for choosing Salisbury Primary School in 2nd place in their School Competition – meaning that we have £200 to spend on new school playground equipment.